Let Louderback Implement help you with any of your home lawn and garden needs. Contact us today, or come to our showroom to pick out a mower that's perfect for you, and your family. Need farming equipment? Louderback Implement is the place for you. We have hundreds of models and providers to choose from for every farming need. View the equipment and manufacturers that Louderback Implement can provide your family excellent lawn care service with. 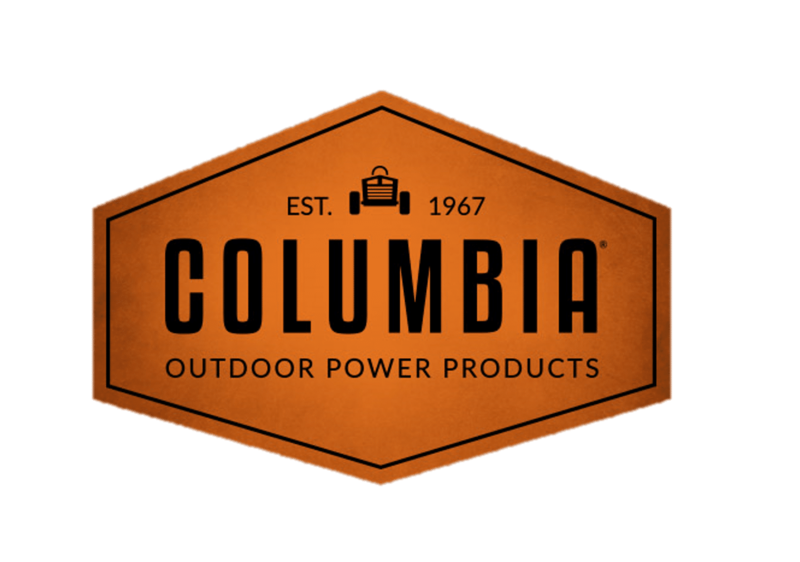 Located in Stanley, VA the heart of the Shenandoah Valley, Louderback Implement continues to be Page County's leading distributor of new farm, lawn and garden equipment. Serving the Shenandoah Valley Region for four generations, our family continues to lead the way in Agriculture and Lawn & Garden Equipment Sales and Service. We provide top of the line products from the best manufacturers, parts for all farm and home equipment needs, and honest, quality customer service. We look forward to serving you! The Louderbacks refuse to conform to big business mentality and have cultivated an atmosphere of trust. The majority of their customer base came to know the Louderbacks through word of mouth, “the best kind of marketing we can have”, Chris upholds. Chris proudly shares a memory of a gentleman who visited the business looking for his father, Kenny. “I show the man back to the garage and my dad knew exactly who he was”; the two had only met each other once at a tractor pull about 20 years prior. This is but one story, of many, that customers of Louderback Implement Co. Inc. can boast of. Ferris and Simplicty's Top Dealer in VA for 9 out of the 10 last years. "I bought my first zero turn from Chris. Coming from Baltimore, it was so nice dealing with someone that actually had time for you!Great deal and super nice guy. I would highly recommend him and his company!" "Just bought a Ferris mower and could not be any happier. Great service. I would definitely recommend to anyone who is looking for a mower to visit Louderback Implement Company. I will also be going back to buy a backpack leaf blower." "Perfect all around service from parts to repairs with a top notch staff to round out the knowledgeable experience everyone needs to keep their machines going. Parts prices are fare and unsurpassed quality knowing it's not going to leave you stranded and needing further expense when you need it most." We won't brag about our clients and services provided, but we feel really proud of what we have managed to accomplish in the past year.